NB Technologies, LLC. specializes in building websites within the WordPress and Drupal content management systems. Our focus is creating easy-to-update sites that are compatible with all search engines, social networks, and mobile devices. 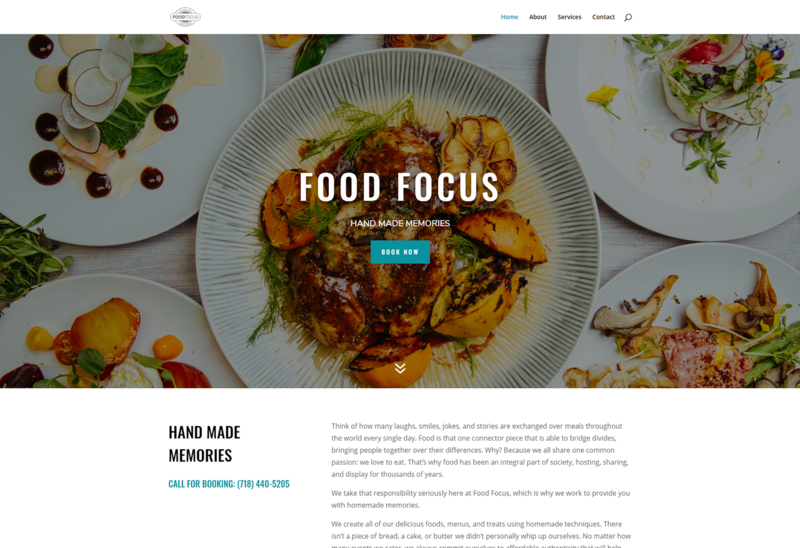 Launched in March of 2019, the Food Focus site features a fully responsive web design, parallax image functionality, ultra-flexible visual composer, custom layouts, custom galleries containing original photography, and more! Launched in January of 2019, the Body and Pole site features a fully responsive web design, development to match custom designs, ultra-flexible visual composer, custom layouts, sortable staff pages with popover bios, a custom navigation, content tucked into an accordion, and more! 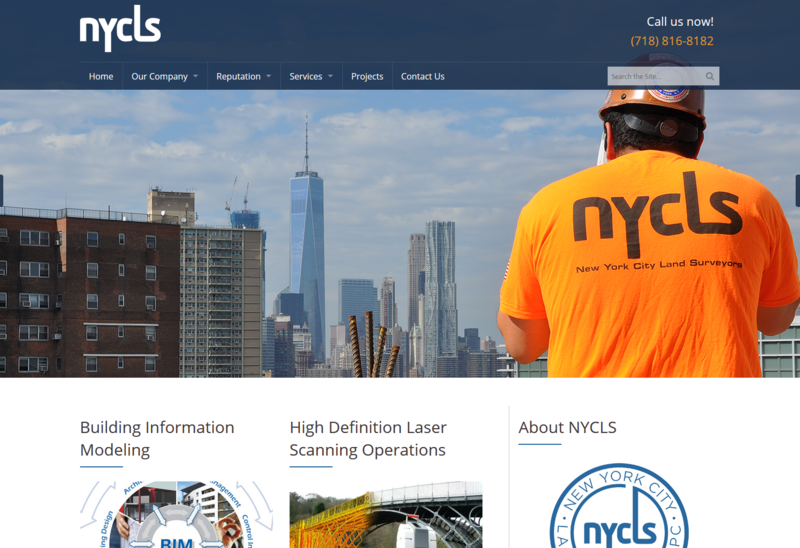 Launched in June of 2017, the NYC Land Surveyors site features a fully responsive web design, animated home page sections, copy-editing, and more. 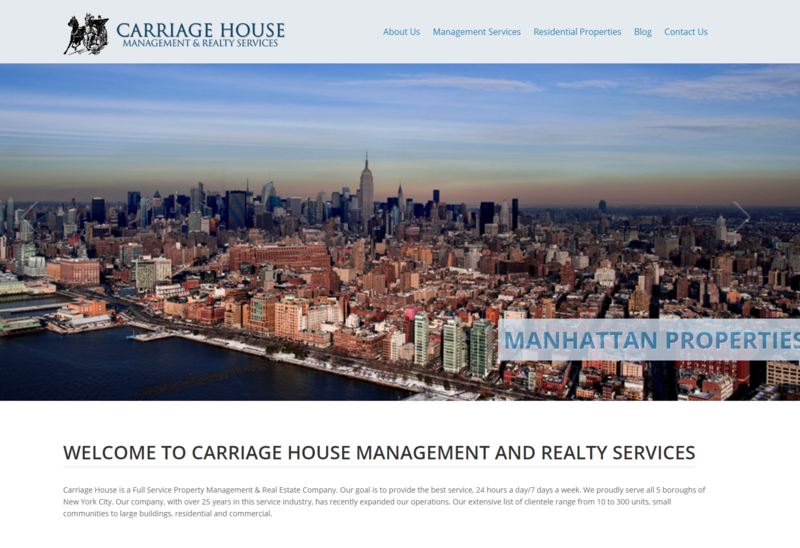 Launched in December of 2016, the Carriage House Realty and Managment Services site features a fully responsive web design, real estate software integration, social media integration, and more. 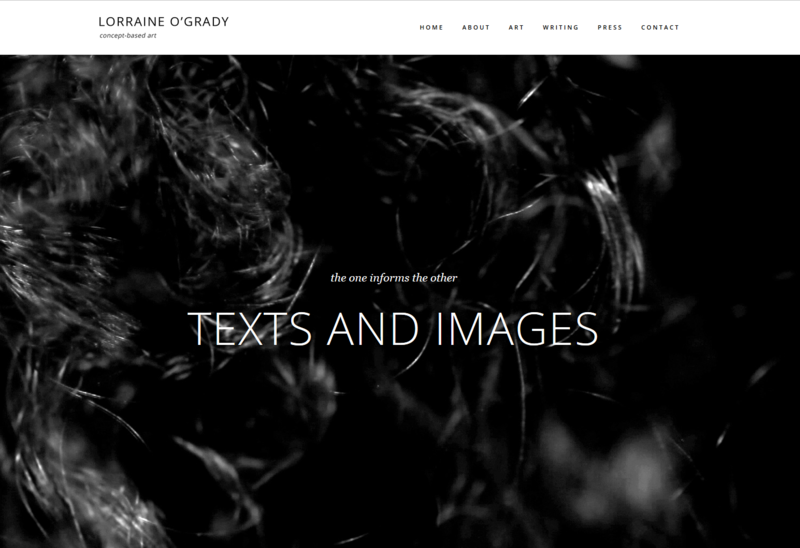 Launched in January of 2016, the Lorraine O’Grady site features a fully responsive custom web design, parallax design elements, a rotating revolution slider, Custom Galleries and Slideshows, Interactive Content Discovery, and more. 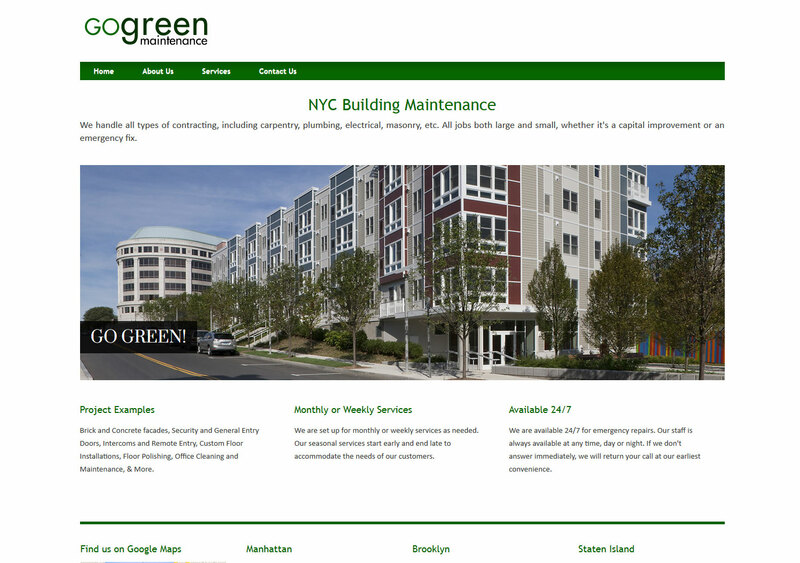 Built in February of 2015, the Go Green Maintenance site features a text logo treatment, fully responsive web design, a rotating front slider, and multiple photo galleries. 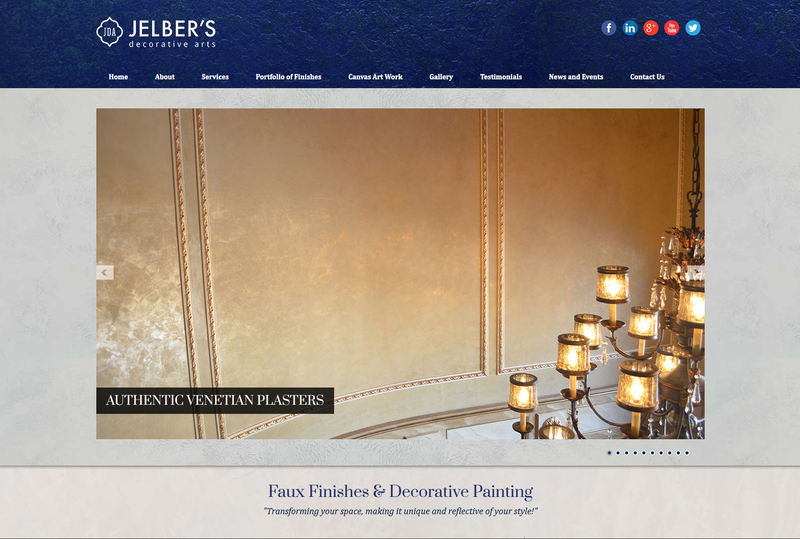 Launched in September 2014, the Jelber’s Decorative Arts site features a fully responsive web design, Custom Logo Design, a rotating front slider, commercial video production by NBT, and multiple rotating galleries. As part of the project, NBT also did a full print campaign to match the new website’s aesthetic. 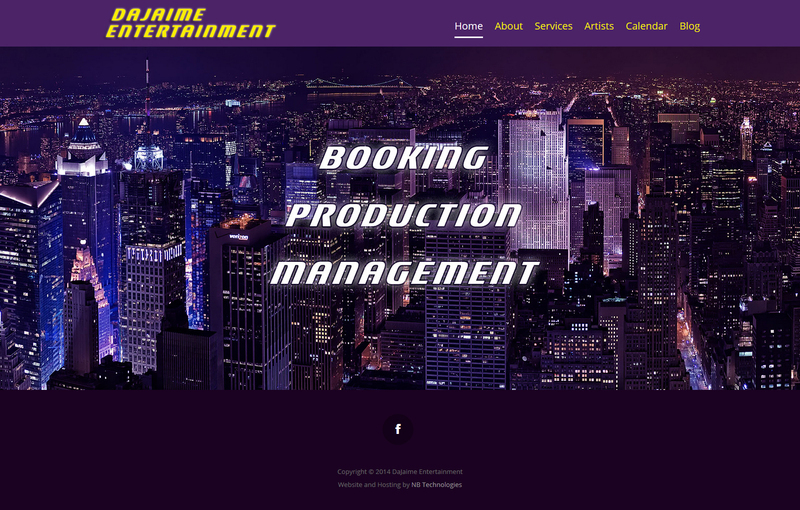 Built in May 2014, the DaJaime Entertainment site features a fully responsive web design, a flexible and beautiful calendar, a rotating front slider, and custom graphics. 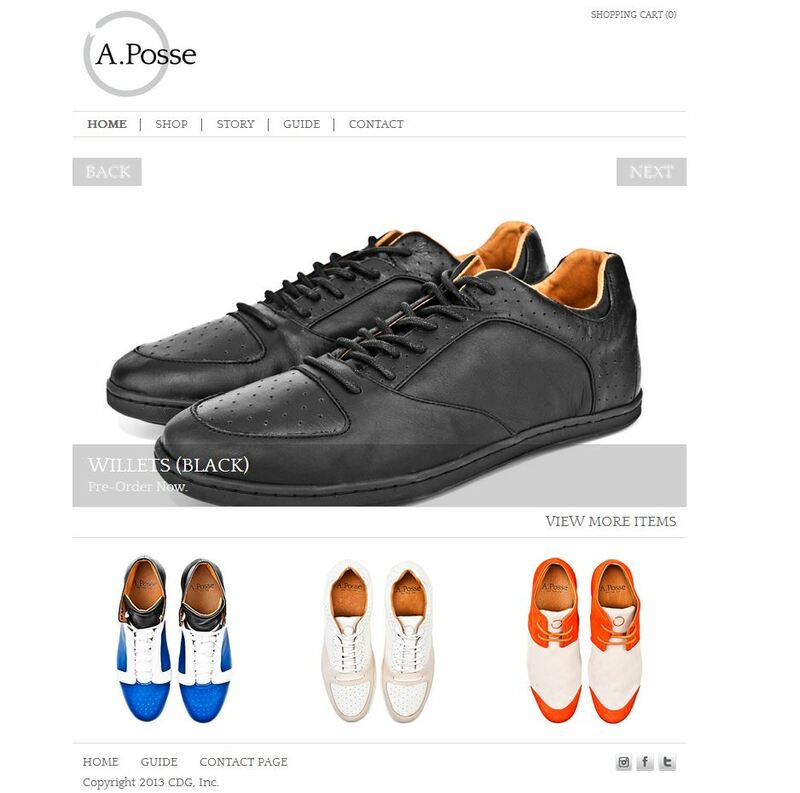 Built in the spring of 2013, A. Posse’s website features an easy to use shopping cart, and custom design with a rotating front page image slider.